The Lancia Fulvia Sport Zagato is a goofy looking 2-seater re-body of the Fulvia Sport sedan by the Italian coachbuilding firm Zagato. The Sport Zagato featured a lightweight aluminum shell and a 1.3 liter engine for zippy fun around town, but beware of modern freeway on-ramps and fullsize pickup trucks. 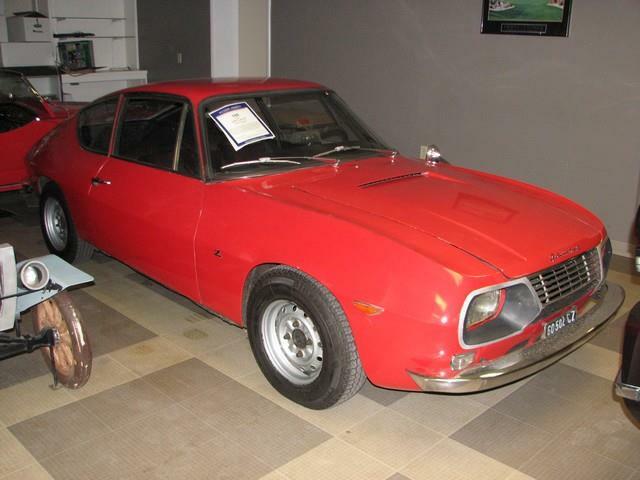 Find this 1967 Lancia Fulvia Sport Zagato for sale in Grand Rapids, MI for $12,600 via usedcarmotormallgr.com. 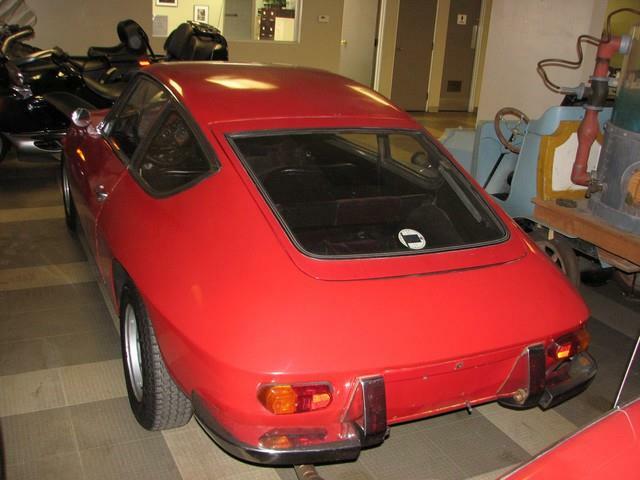 It is difficult to determine the condition of this car from the few photos and limited details, but it doesn't look like it's been stored in a barn or dropped off a bridge, so we are going to classify it as a nice price for a rare piece of Italian coach built aluminum. Zagato get one of these before they appreciate too much!